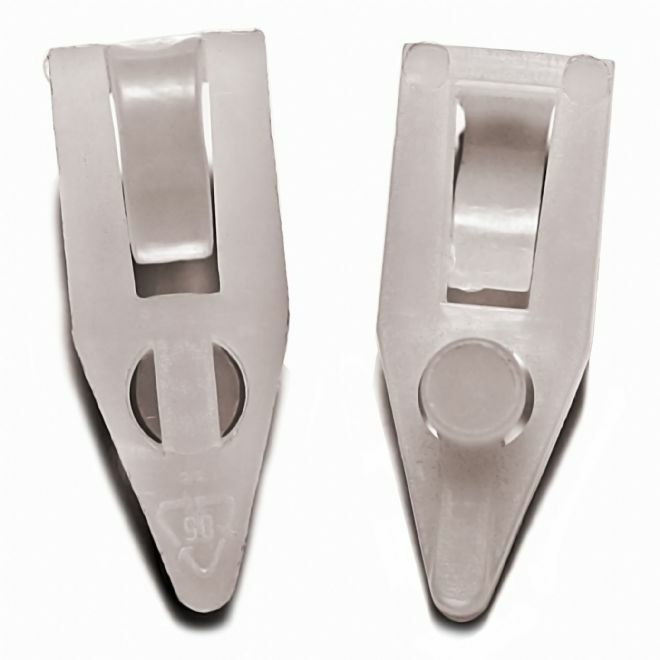 These clips are used to hang products from wire frames or baskets. 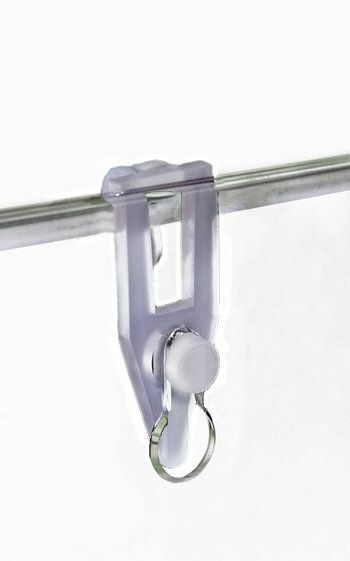 Compatible with any Taymar brochure holders with keyholes in the rear panel. 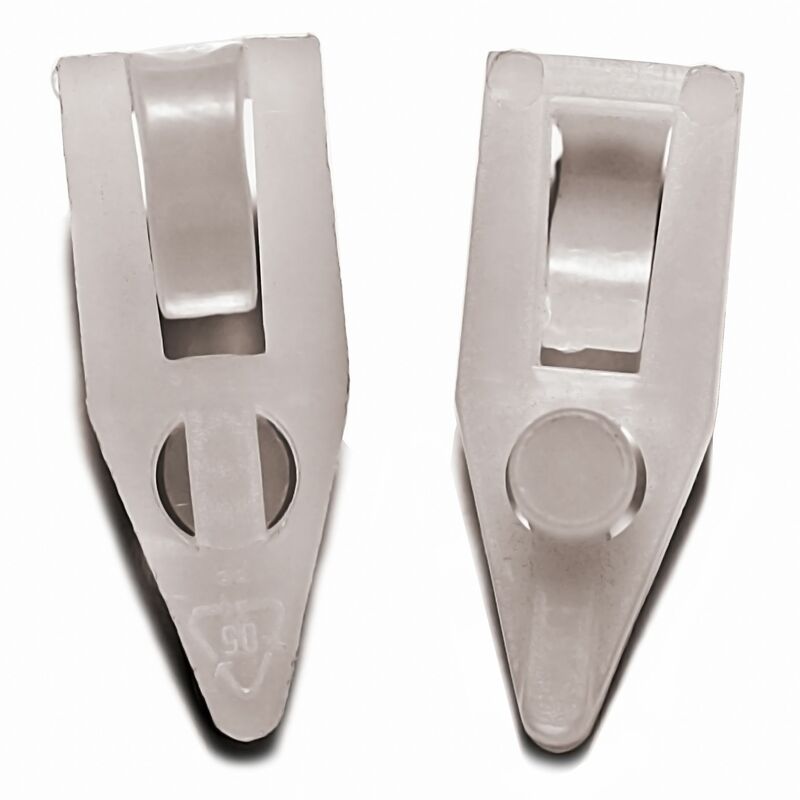 Two HB1 clips are fixed to the rear of the brochure holder, allowing it to be hung from wire frames or baskets.